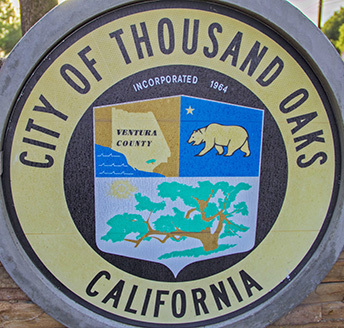 The City of Thousand Oaks, located in beautiful Ventura County, 12 miles inland from the Pacific Ocean, is nestled against the Santa Monica Mountains and surrounded by more than 14,800 acres of natural publicly owned open space. 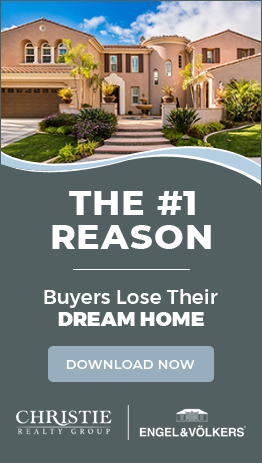 As well as the surrounding mountains, valleys, and seashores, which allow for a vast array of recreational activities to take pleasure in, residents also enjoy the many benefits offered by the enviable Southern California weather of more than 300 days of sunshine per year. With its centralized location, jaunts to the beaches, mountains or deserts are an easy day trip. Or enjoy an exciting night out, with a wide selection of restaurants, clubs, concerts, and playhouses in the area. Education is a very high priority of the residents of Thousand Oaks and Ventura County. The Conejo Valley Unified School District includes 27 schools, 16 of which have been named Distinguished California Schools, while four have been named National Blue Ribbon Schools. CVUSD is touted for its achievements and awards as it strives for all students to reach their full potential and provides Honors and AP classes, an International Baccalaureate Program and School-to-Career opportunities, plus additional support and intervention programs available for English Language Learners, at-risk students, and students with alternative learning styles. The district also offers a wide array of co-curricular activities that help bond students to their school and classmates – academic, student government, athletic, music, theater, and many others. In addition to the primary and secondary education, there are three community colleges located within 35 minutes and four universities within the county.